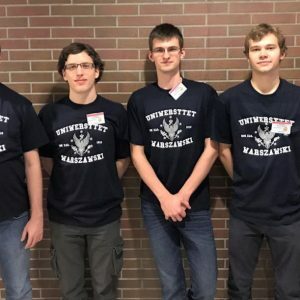 The team from the University of Warsaw, composed of Kamil Dębowski, Mateusz Radecki and Marek Sommer, has won the 22nd Polish Collegiate Programming Contest which was held on 28th October in Wrocław. 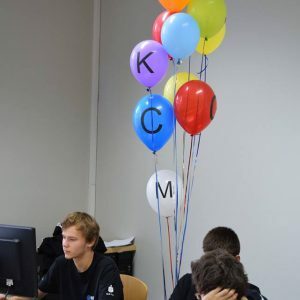 Polish Collegiate Programming Contest is considered the most significant competition for students of Informatics. In this year, it took place at the University of Wrocław. The first edition was held in 1996 in Poznań. Kamil Dębowski, Mateusz Radecki and Marek Sommer are the best programmers in Poland. They solved 11 out of 13 tasks. 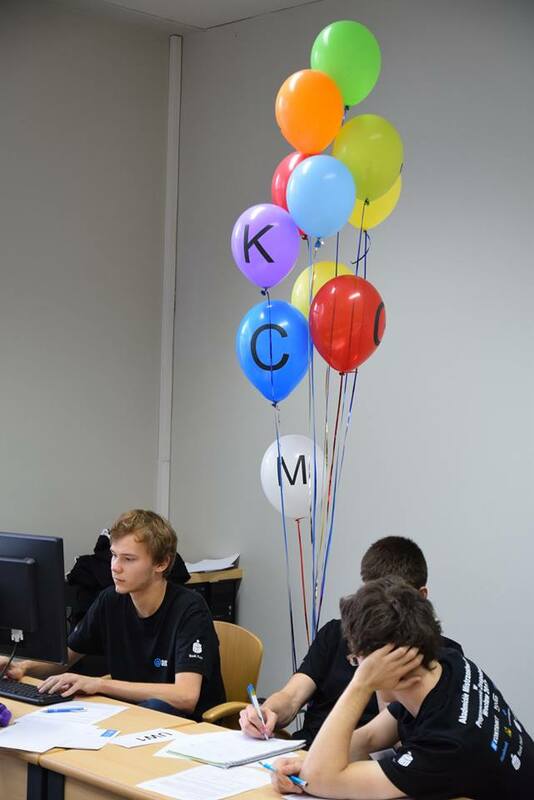 The team from the Jagiellonian University, which solved 8 problems, occupied second place. 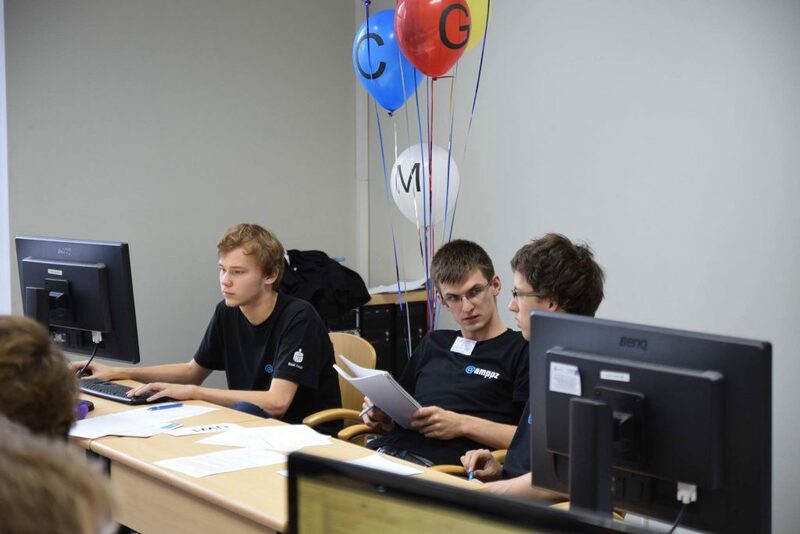 Also, a team from the University of Wrocław and another team of University of Warsaw, represented by Jakub Boguta, Patryk Czajka and Karola Farbiś, solved the same number of problems. 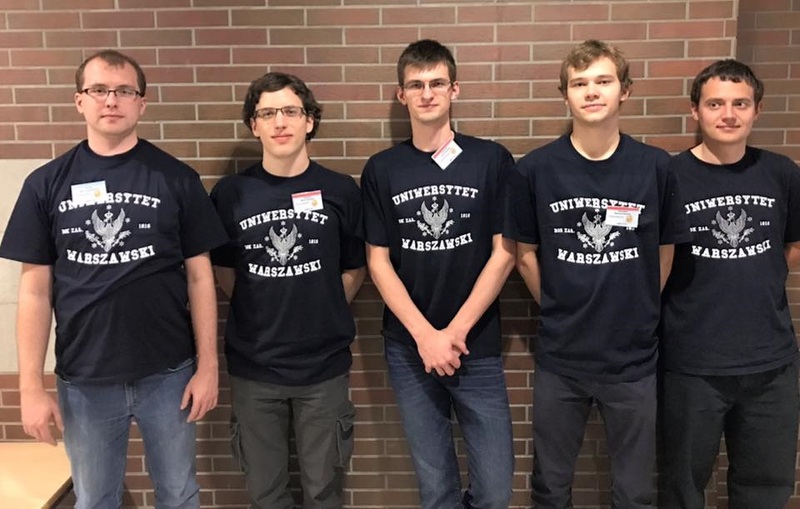 The fifth place went to another team of UW, composed of Maciej Hołubowicz, Konrad Paluszek and Jan Tobaszewski. All 10 teams from the University of Warsaw, which took part in the contest, performed really well. Six out of them were in the top ten. These teams will go to Zagreb for the Central Europe Regional Contest 2017, the first tier of ACM International Collegiate Programming Contest. The best teams will advance to ICPC World Finals which will be held in the next year in Beijing. Prof. Krzysztof Diks and Prof. Jan Madey from the Faculty of Mathematics, Informatics and Mechanics of the UW are the coaches of the UW teams. Doctoral students: Adam Karczmarz, Tomasz Kociumaka and Marcin Smulewicz train students for the contest.